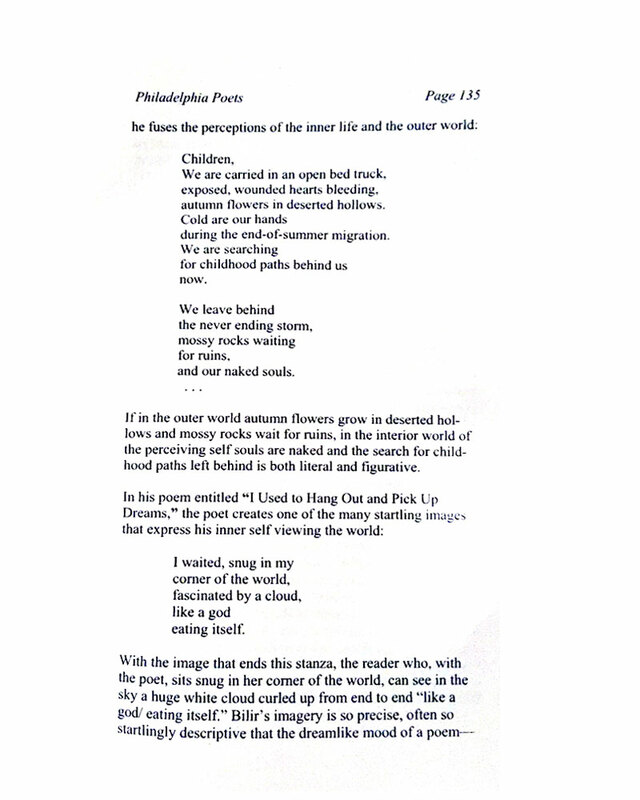 Bilir`s three poems appeared in Thanal Online’s February-March 2011 issue. 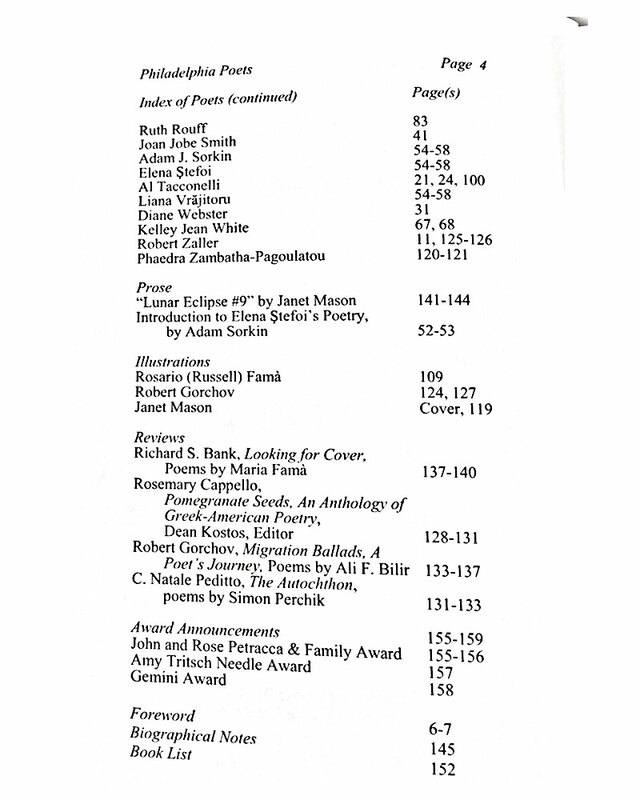 “A Child Recognizes Love”, “The Sky Wept All Day Long” and “My Hands Go to My Heart” were the poems chosen. 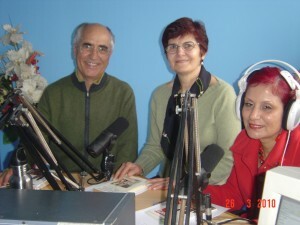 Thanal Online is an India-based online magazine. 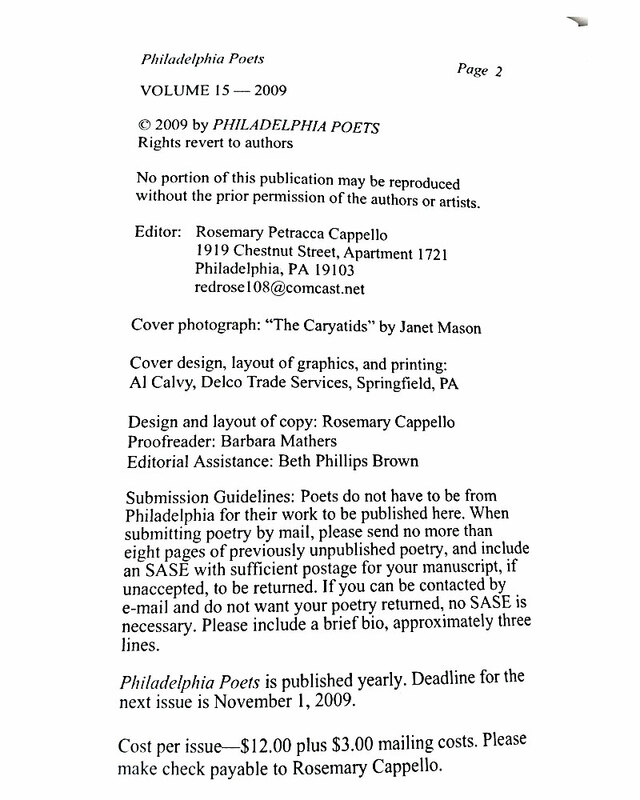 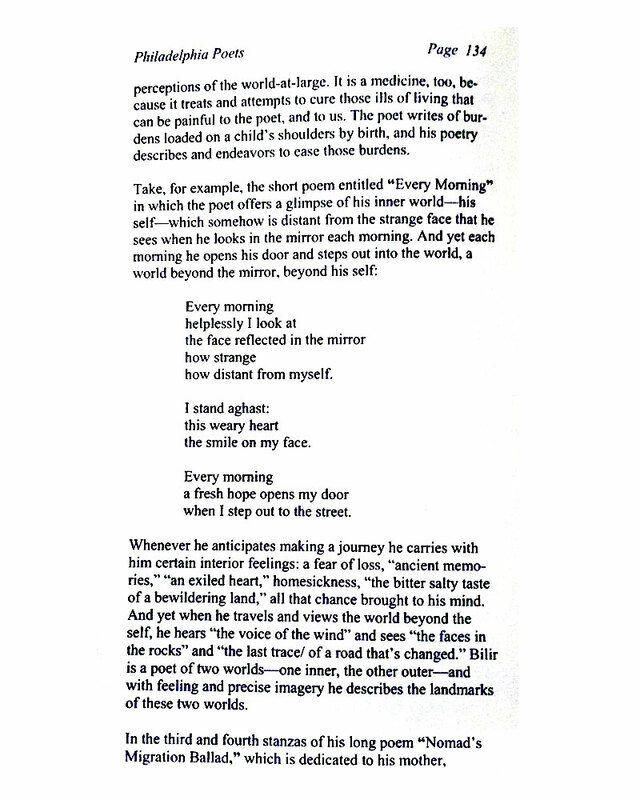 Bilir’s poem “Passing Through the Steppe” is published in the February 2011 issue of the First Literary Review-East. 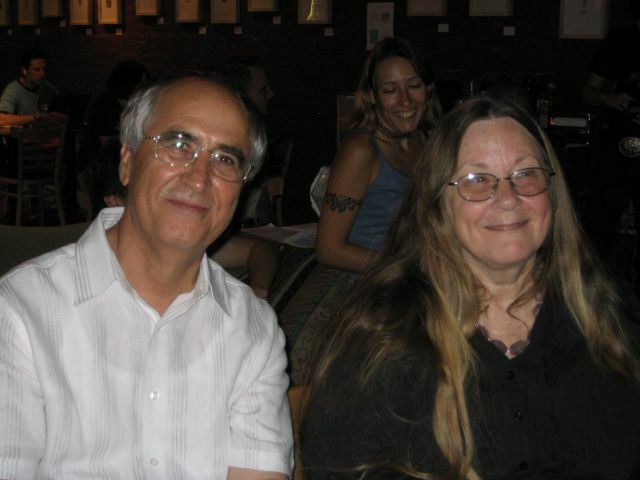 First Literary Review-East is an online journal under the auspices of the Isles Poetry Group, based in Thailand. 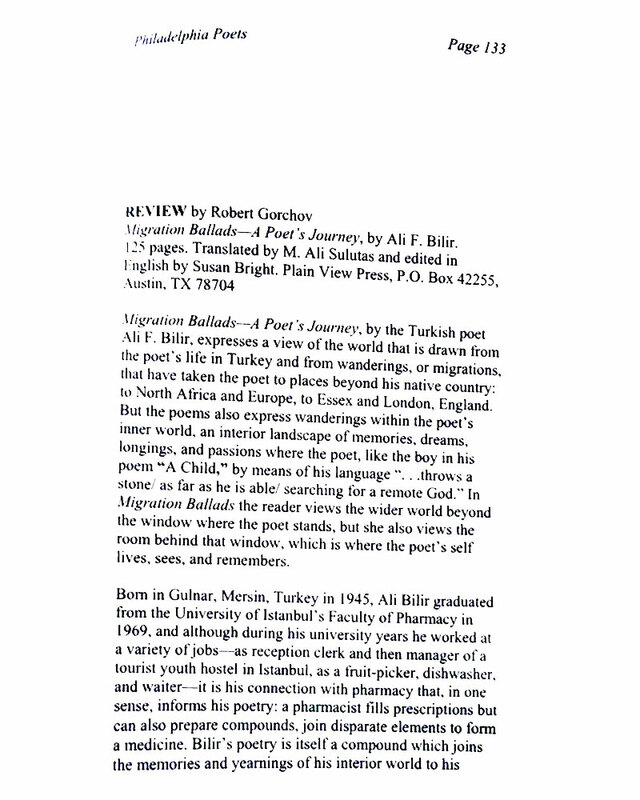 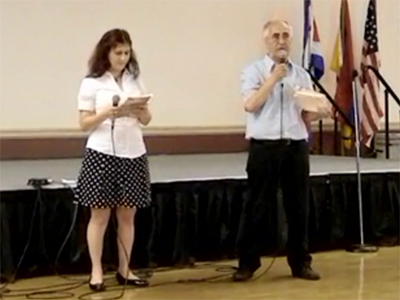 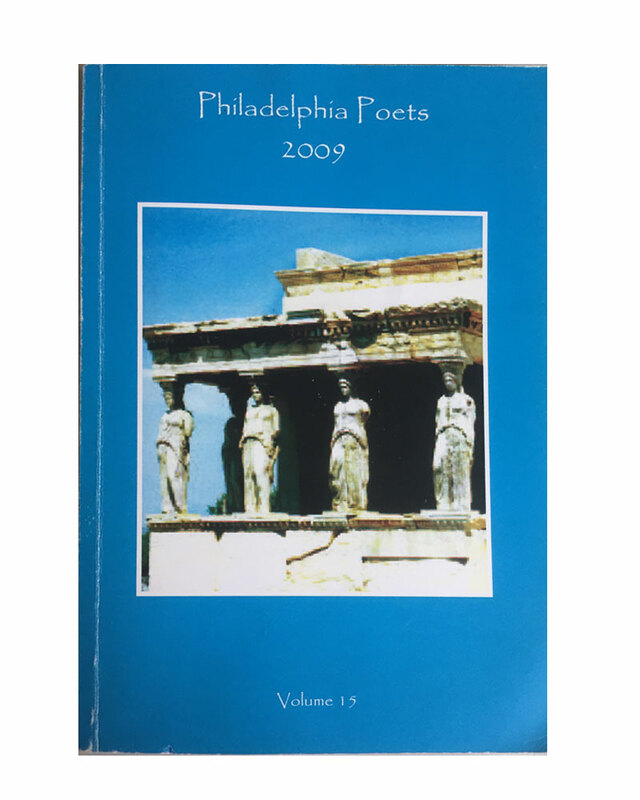 Robert Grochov of Philedelphia Poets reviewed Ali F. Bilir’s book, Migration Ballads in the Philadelphia Poets 2009, volume 15. 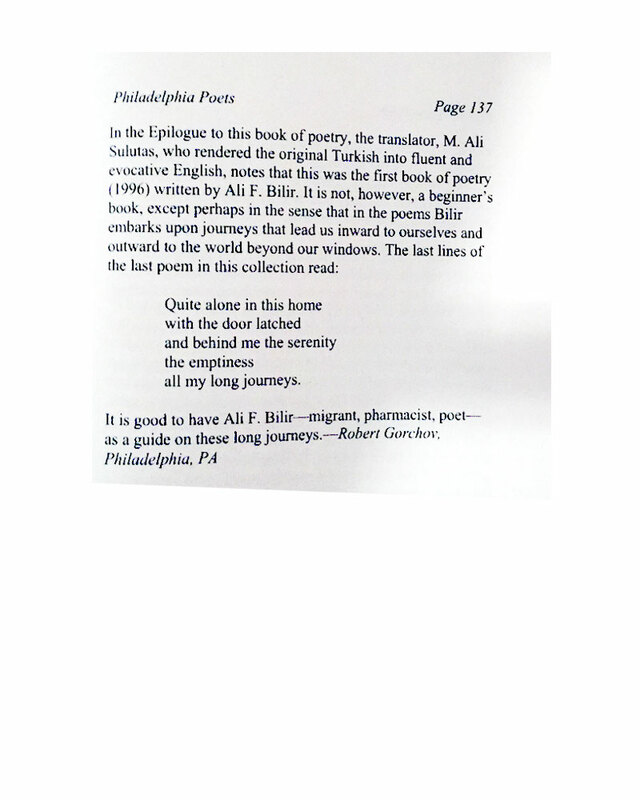 Bilir`s poem “Violet Scented Nights” from his book “Migration Ballads” (Plain View Press, 2008), is in the Anthology Twenty-Seven (2009) by Florida State Poets Association, Inc. 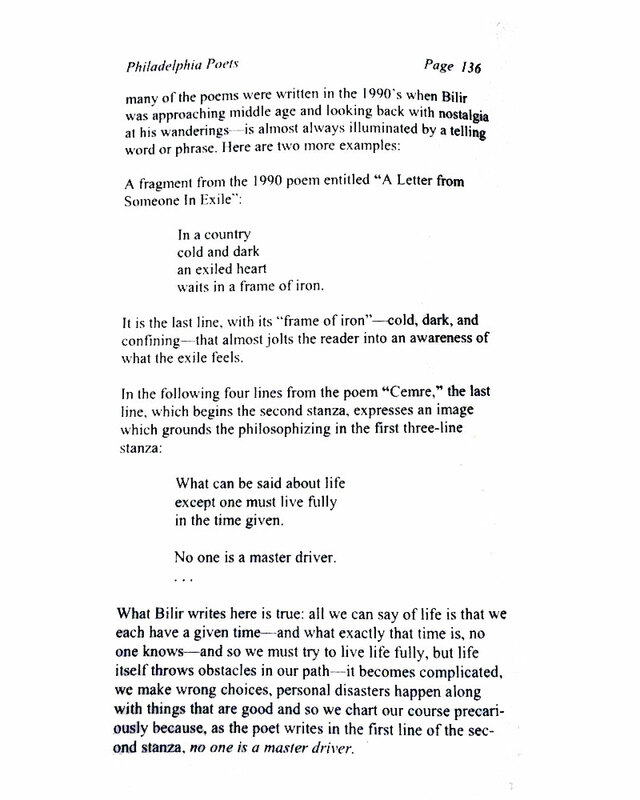 In his poem, Bilir shares an incredible night under the vast African sky, when traveling Europe and North Africa by foot in 1967.
in a small, worn-out fishing boat.